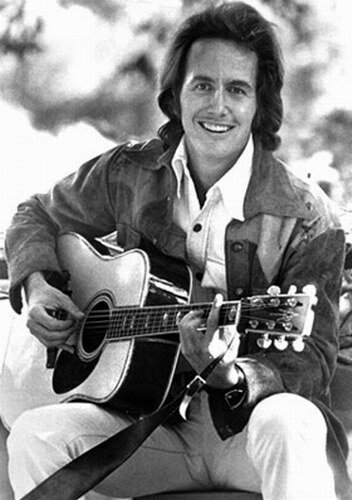 John Coburn Stewart (September 5, 1939 – January 19, 2008) was an American songwriter and singer. He is known for his contributions to the American folk music movement of the 1960s while with The Kingston Trio (1961–1967) and as a popular music songwriter of The Monkees' No. 1 hit "Daydream Believer." John Stewart was born in San Diego, California in 1939. His father trained racehorses but John's main interest was in music. 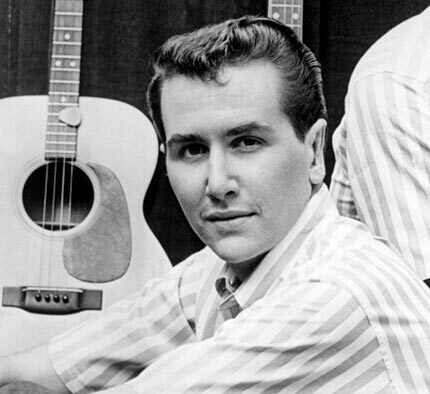 His first venture into popular music was with a high school garage band known as Johnny Stewart and the Furies. Influenced by the reigning icons of the day, Elvis Presley and Buddy Holly, the Furies toured southern California colleges and coffee houses, releasing one single, "Rockin' Anna," which was a minor, regional hit. Following the breakup of the Furies and a short time as a member of The Woodsmen, Stewart teamed up with Gil Robbins (father of actor Tim Robbins) and John Montgomery to form The Cumberland Three, a group patterned after, and heavily influenced by, the increasingly popular Kingston Trio. The major accomplishment of The Cumberland Three was a two-LP set of Songs from the Civil War, with the albums containing a compilation of songs from the Confederacy and the Union, respectively. 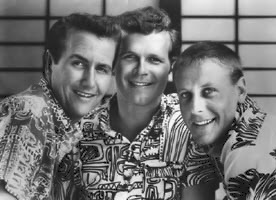 In all, the Cumberland Three released three albums, after which Stewart left the group to join the Kingston Trio, replacing Trio founder Dave Guard in 1961. Reynolds, Shane, and Stewart would record a dozen albums together, taking the music of the Trio into new directions, including more original material, and performing covers of songs by relative newcomers Tom Paxton, Mason Williams and Gordon Lightfoot. Cannons in the Rain, and Wingless Angels. 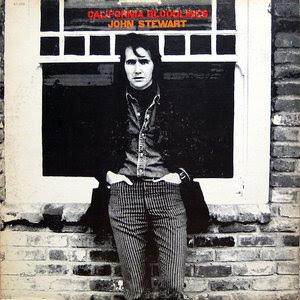 Though usually successful with critics and a core group of fans, Stewart's albums were not considered commercial successes. He left Capitol after only two solo releases and was signed by Warner Bros. Records, where he also recorded just two albums before moving on to RCA Records. There he recorded three LPs (including a live performance album, The Phoenix Concerts). Stewart followed his release from RCA with a contract at the Robert Stigwood organization, the same organization that serviced the recording contracts for Eric Clapton, the Bee Gees, as well as several other disco performers. 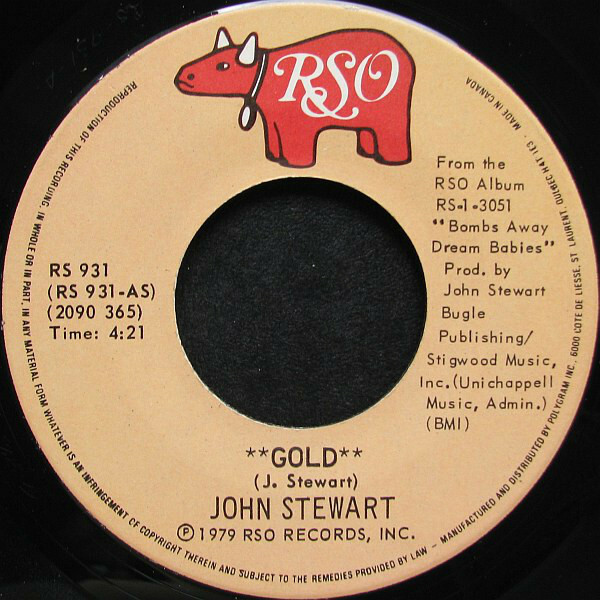 It was at RSO Records that Stewart enjoyed his most commercially successful years as a solo artist. Teaming with Stevie Nicks and Lindsey Buckingham (then in Fleetwood Mac), Stewart recorded and released Bombs Away Dream Babies, which included the No. 5 hit, "Gold," in 1979. 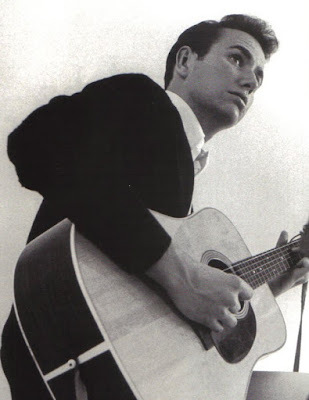 Two other tracks from the album, "Midnight Wind" and "Lost Her in the Sun", would also hit the Top 40. 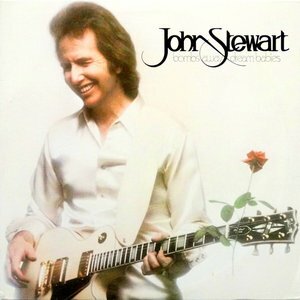 The follow-up album, Dream Babies Go Hollywood, proved to be a commercial disappointment, and shortly thereafter Stewart dropped from the pop charts, though he continued to perform. He would eventually record more than 40 solo albums. Others included "The Lonesome Picker Rides Again, "Airdream Believer" and "Rough Sketches," the latter a collection of songs about the iconic American highway "Route 66." He was said to be at work on still another album at the time of his death. Over his last years, Stewart teamed up with former Kingston Trio member Nick Reynolds to offer fans the ultimate Trio Fantasy: performing for and with Stewart and Reynolds. 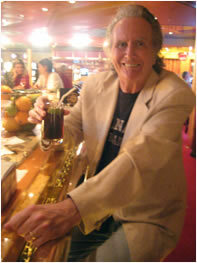 In 2005 and 2006 Bob Shane attended and performed a few songs with Stewart and Reynolds at the Trio Fantasy Camp, which is held annually in Scottsdale, Arizona. A big thank you to jons @ Israbox for original link.